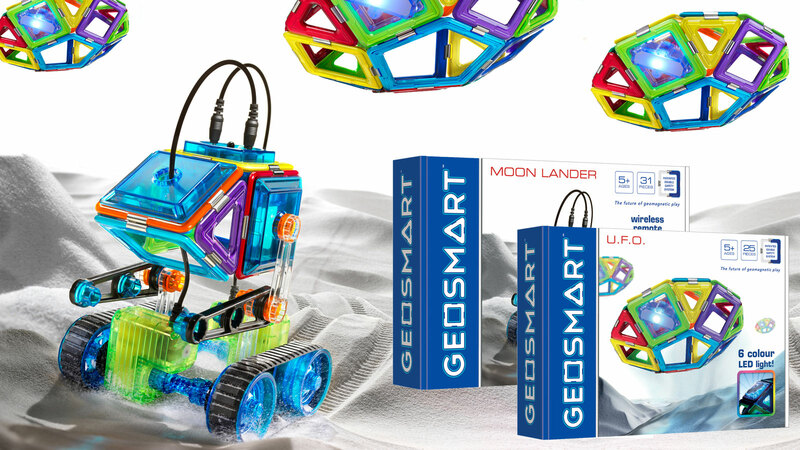 We are proud to present 2 brand new construction sets to our GeoSmart range! Mars Explorer wins Toy of the Year award in Belgium! 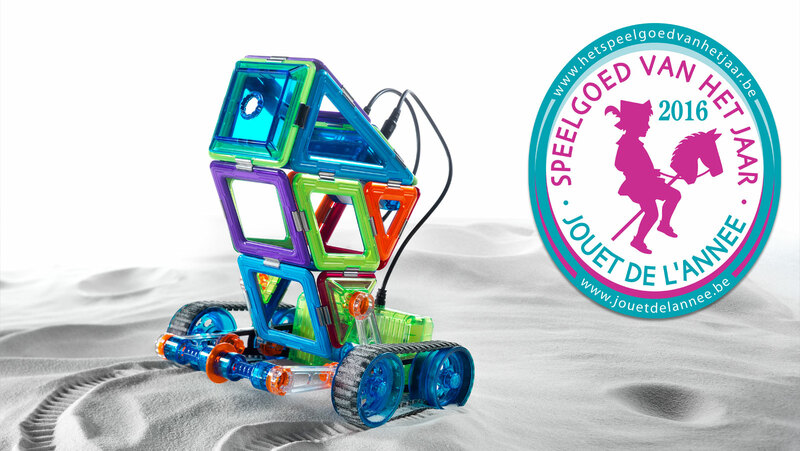 Mars Explorer has been awarded as Best Construction Toy in Belgium!